Crohn’s and Colitis Canada (CCC) is the only national, volunteer-based charity focused on finding the cures for Crohn’s disease and ulcerative colitis and improving the lives of children and adults affected by these diseases. CCC is one of the top two health charity funders of Crohn’s and colitis research in the world, investing over $94 million in research to date. 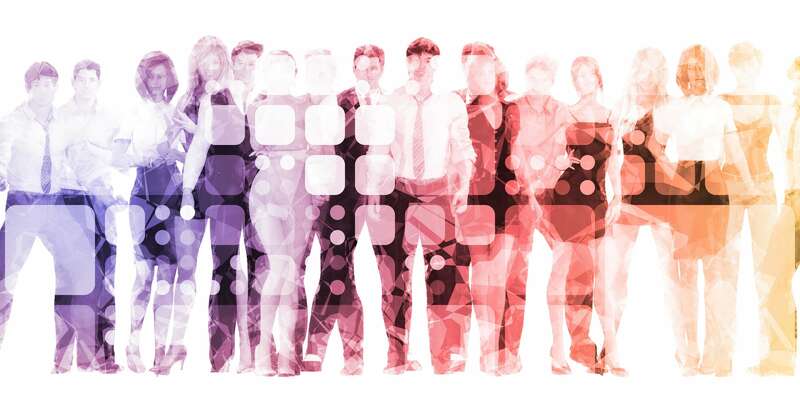 They are transforming the lives of people affected by Crohn’s and colitis (the two main forms of inflammatory bowel disease) through research, patient programs, advocacy, and awareness. Our Crohn’s & Colitis – Make it stop. For life. Campaign will raise $100 million by 2020 to advance our mission. The CCC Promise is to cure Crohn’s disease and ulcerative colitis and improve the lives of children and adults affected by these chronic diseases. CCC works towards this promise by investing in research, patient programs and services, advocacy and awareness. The Canadian Digestive Health Foundation (CDHF) provides expert advice and compassionate support to the millions of Canadians who suffer from digestive disorders. Inflammatory bowel disease (IBD) is one very important area of interest for the foundation. CDHF helps patients and their caregivers understand their diseases, connect with others who have similar experiences, and find effective ways to manage IBD with confidence and optimism. We are the Foundation of the Canadian Association of Gastroenterology. As such, we are directly connected to Canada’s leading digestive health experts, physicians, scientists and other health care professionals. Those living with IBD, and the health care professionals they work with, can trust the CDHF to provide practical, science-based information that is up to date and unbiased. 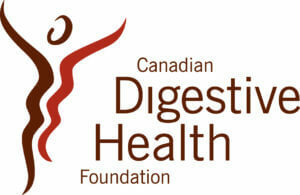 To empower all Canadians to manage their digestive health with confidence and optimism.